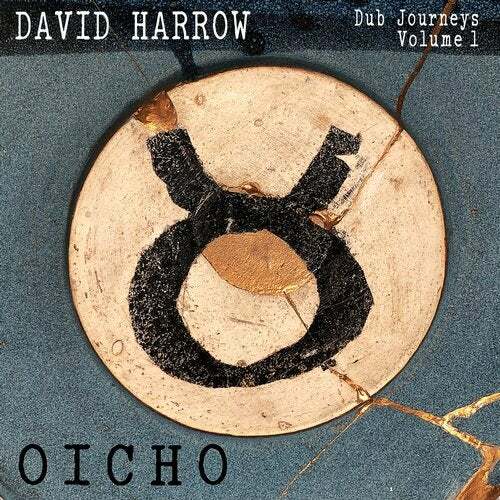 Without much fanfare or fuss, maverick producer David Harrow has been dropping dubs under his OICHO guise for over a decade, releasing on a range of different platforms and labels. Now Dubmission Records has dug deep into this past and cherry picked their favourite tracks for "Dub Journeys, Volume 1: OICHO". Some tracks have then been completely rerecorded, others slightly reworked, with all of them remastered to create the first part of a new series showcasing his work.